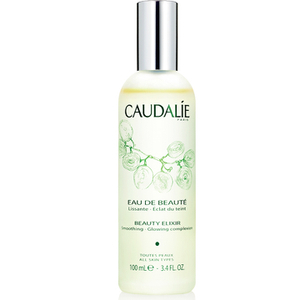 Pai are the leading industry experts for sensitive skin formulating products with 100% natural ingredients. Get powerful results using 100% natural products with Dr. Hauschka! Harnessing the power of natural ingredients, discover simple, effective skin care from Yes To. Burt's Bees created earth-friendly products for all to enjoy including luxury body, skin care and lotions. 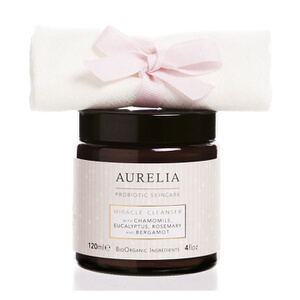 Make your skin glow with the luxury, scientifically-proven skin care by Aurelia. Shop the Biolage R.A.W. collection by Matrix dedicated to creating real, authentic and wholesome products for you hair. Discover the premium and natural range of products from Jurlique. Korres' key ingredients include Absinthe, Ginseng and Vetiver. They address the unique needs of skin and hair naturally. Shop the luxury range today. Discover the award-winning mineral makeup to perfect your beauty regime by bareMinerals.